Self-assembling furniture is fun. No, really. 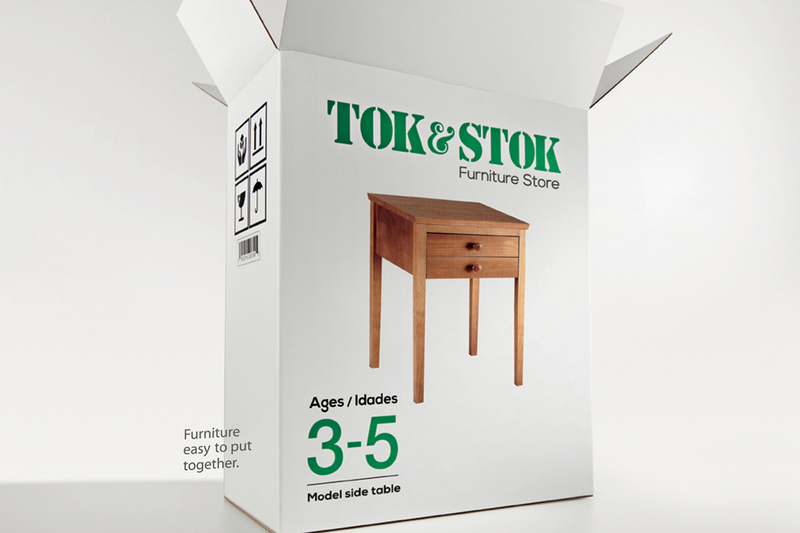 Brazilian furniture retailer Tok & Stok wants to assure its customers that their furniture really is easy to assemble. 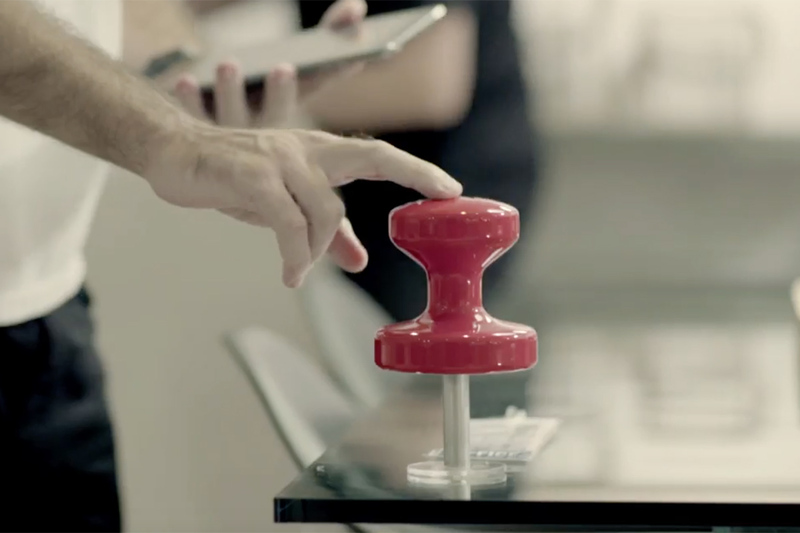 So, it has released a game, Puzzle, in which players need to combine the pieces in order to 'make' the furniture involved - and hopefully have fun too. The number of pieces in the box is equivalent to the number of pieces involved in making the furniture. 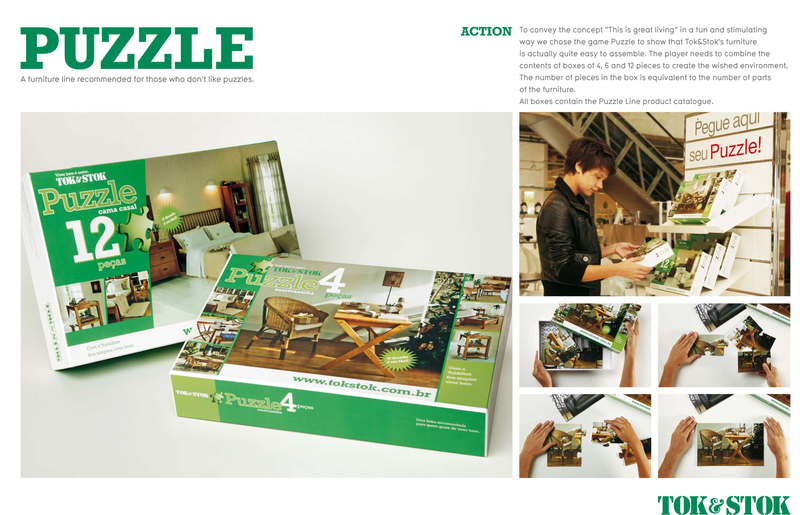 Each box also contains a catalog for the 'Puzzle' range.